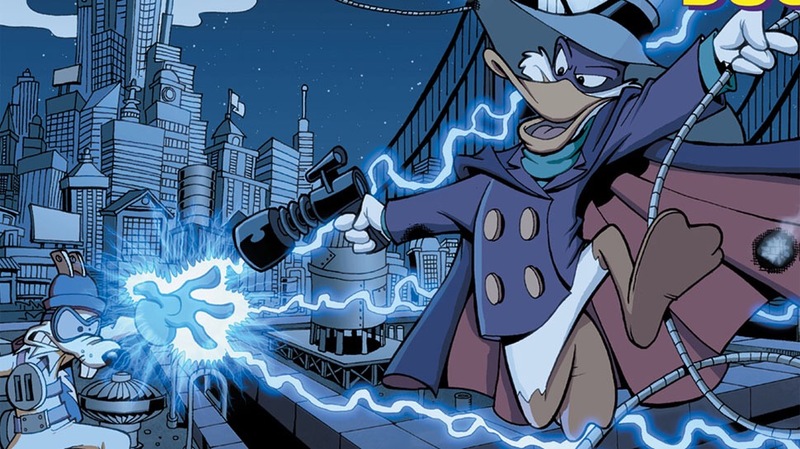 Nerdest is reporting that Disney is set to bring back Darkwing Duck to comics as early as this upcoming April. DisneyXD is also interested in bringing the show back as soon as 2018. So, we still have to wait a bit, but this is quite exciting! Miles is going to have some great cartoons to watch just like I had!